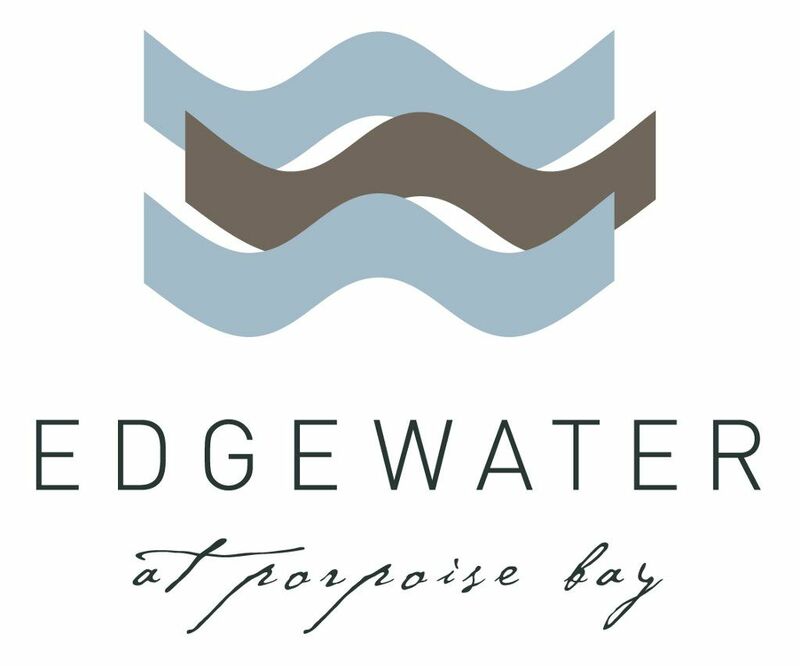 Beautiful Beachside townhomes located on the shores of Porpoise Bay. 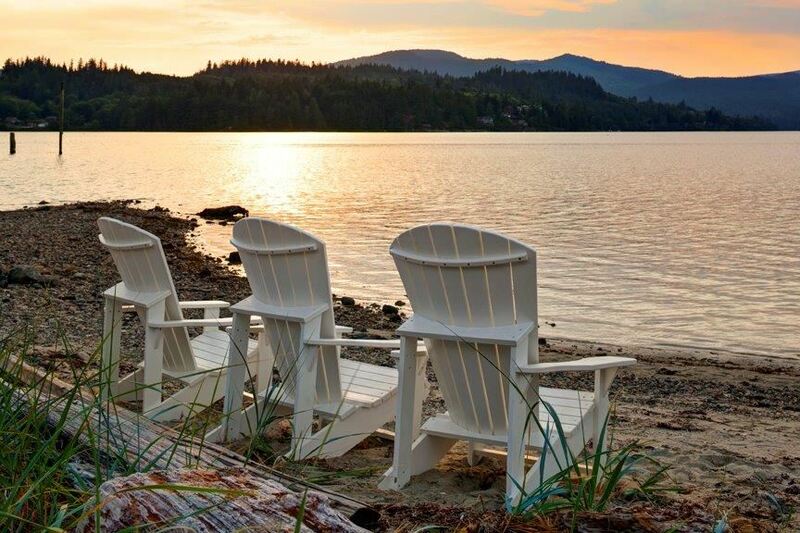 A place where you can to launch your canoe, kayak, paddle board or go for a swim. Really something special.